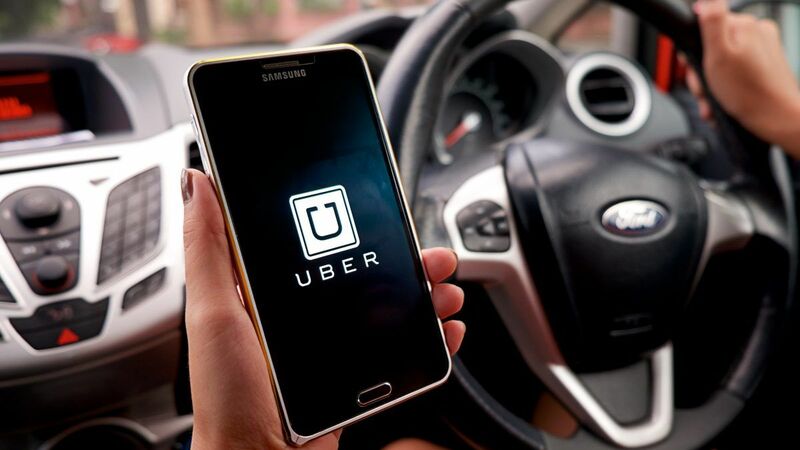 The latest development in the UBER tax issue by the Australian Tax Office states that people who deliver ‘ride sharing’ services are delivering ‘Taxi travel’ as per the GST law and are eligible to pay the GST. This comes as a negation to the UBER claim as it portrayed that it’s drivers were providing ‘ride – sharing’ services and not ride sourcing. The ATO has issued a guidance that all the people who are providing ride sharing services such as UBER drivers are required to register for the GST. As a standard regulation, small businesses with a net income less than $75000 do not register for the GST. This resulted in the UBER Tax issue as the company stated that UBER drivers who are not involved into rendering taxi services full time but only ride sharing on a part time basis as per their convenience are not eligible under the GST law. Also, the ride sharing service that they provide is different from that of a retail enterprise or even ride sourcing. 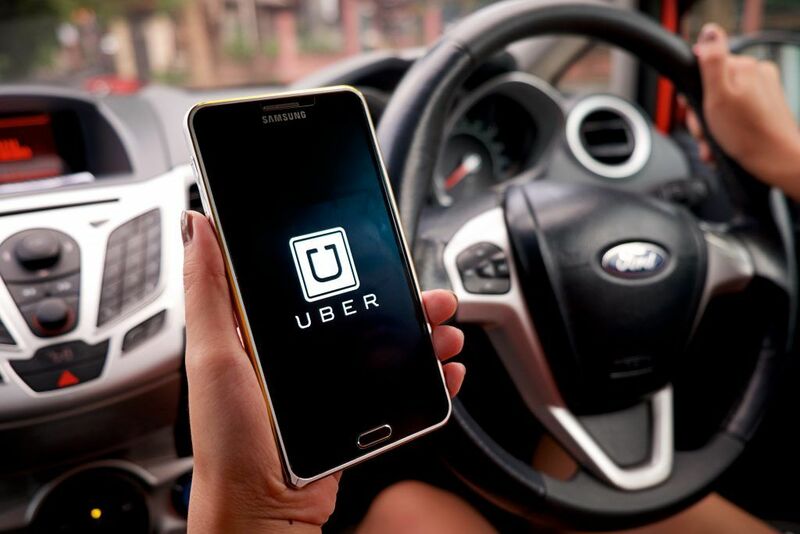 While the ATO still differentiates in its opinions stating that UBER drivers that are involved under ride sharing must also register under the GST and pay the same from the first dollar of the turnover. This is taken as a challenge by the company and they are still exploring possibilities of doing away with this update as far as their UBERx drivers are concerned. As per the tax laws in Australia, Goods and Service Tax or GST applies a rate of 10% on delivery of goods and services. Thus, as an Uber driver, you need to register for GST and deploy 10% of each fare towards the fee. Mr. Brad Kitschke, The Director of Public Policy at Uber in an interview at abc News said, “We do not agree with the ATO’s guidance which they agree is an uncertain area of the law, and we’re working to have this matter resolved by the Federal Court,” while maintaining that the ATO is not dealing with Uber appropriately.